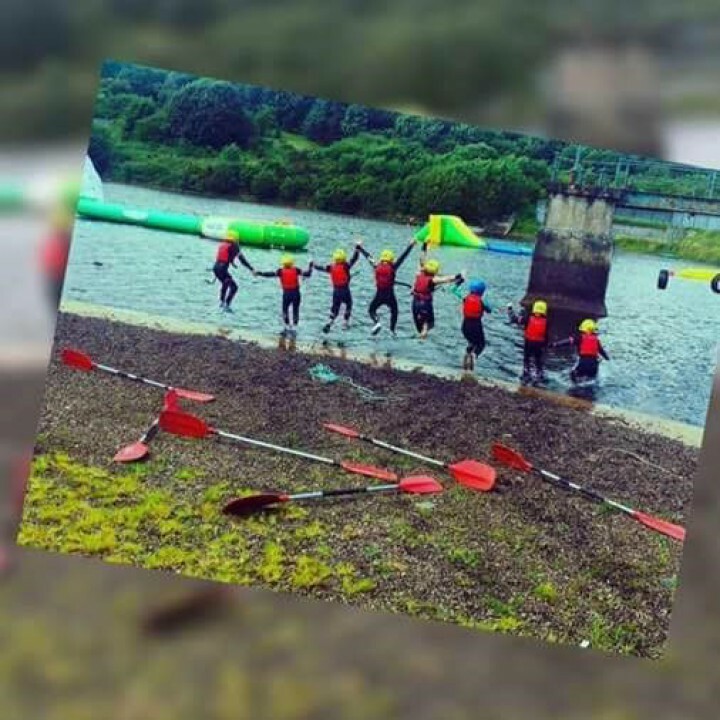 This family fun event will involve canoeing, kayaking, paddle boarding and a session on our inflatables anchored on the lake. This will be taking place every Saturday and Sunday throughout the Summer. It’s a great way to get the whole family out to enjoy some time on the water. Booking not strictly essential, but advisable. For detailed T&C’s give us a ring on 02871363133. Alternatively email admin@creggancountrypark.com or contact us through Facebook. 90-minute splash (taster) session, we supply all necessary equipment including protective equipment. Change of clothes, swimwear for wearing under wetsuit, old shoes/trainers, towel and toiletries for showers. Inhalers/medication. The main requirement is a degree of water confidence, suits all ages from primary school up.